During the time that AutomotiveAddicts.com spent at the Miami International Auto show we saw many gems. 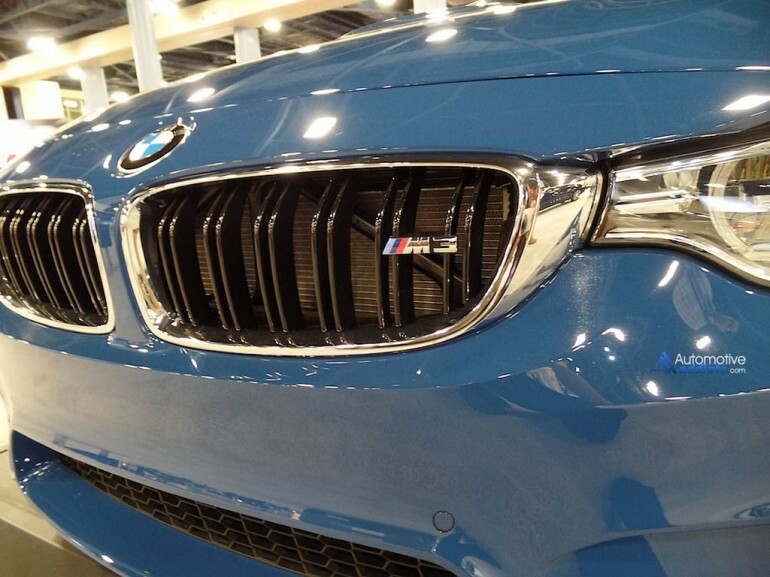 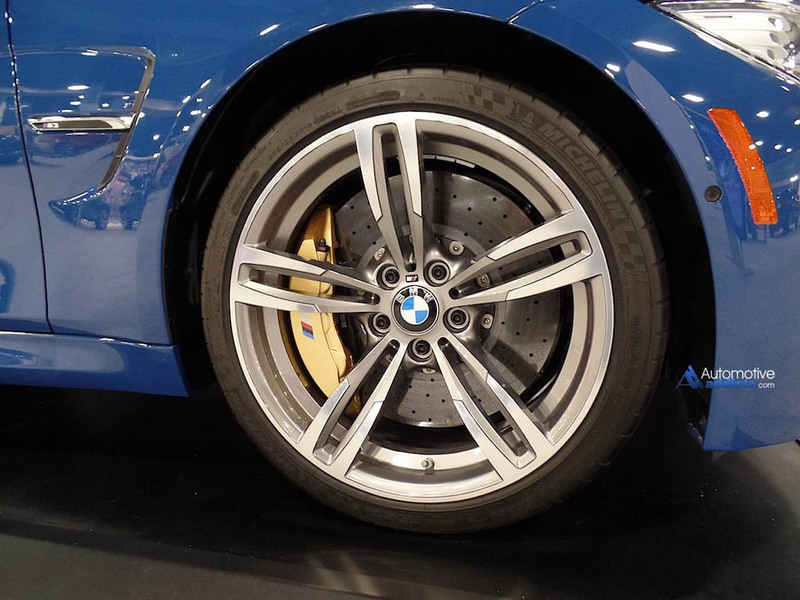 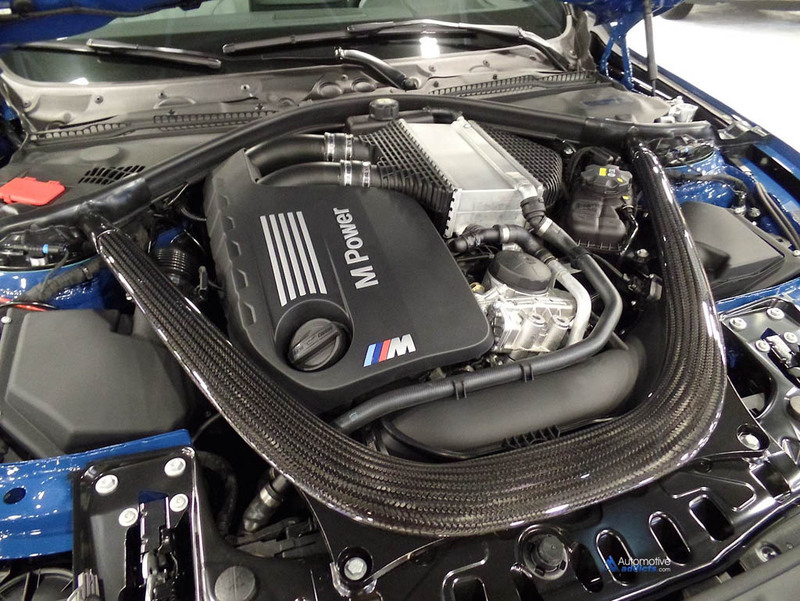 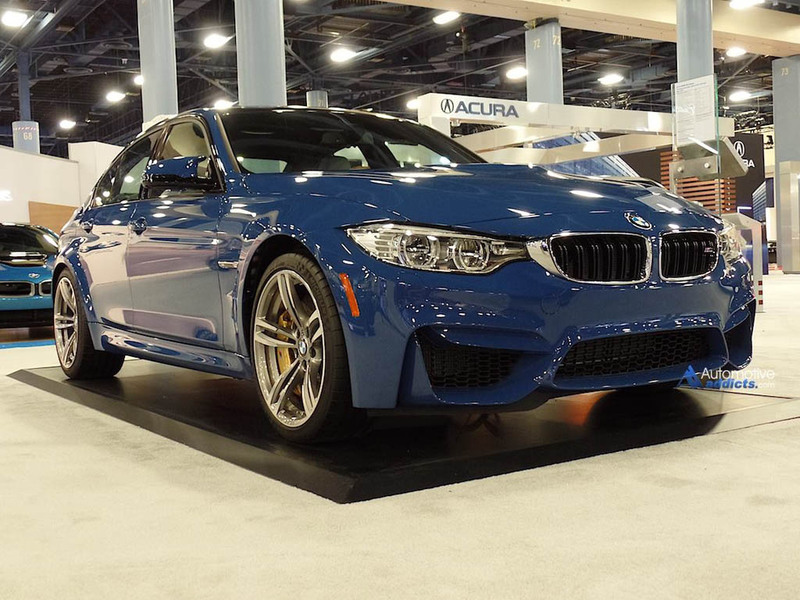 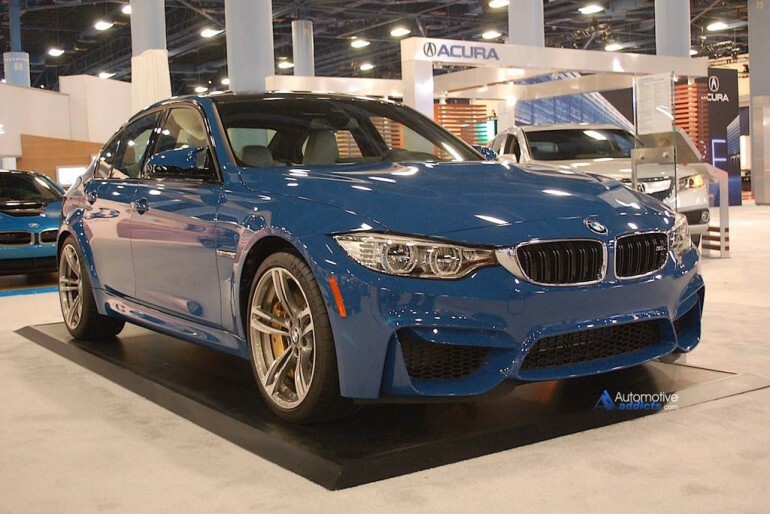 One gem that sparked our attention, mostly because we didn’t know the exact color off-hand, was the new 2015 BMW M3 shod in a Violet Blue II Individual exterior paint. Our cameras don’t do this color justice and you have to take our word for it, it looks amazing.